This beautiful circa 1901 home with its gracious wrap around front porch invites you to sip lemonade or iced tea, or take a quick walk downtown to enjoy Mayberry. We are within walking distance to the wineries, galleries, shops, and restaurants of this unique town. Mount Airy is known as Main Street USA, with its ice cream shops, soda fountains, candy stores, and old-time diners just to name a few. Heart and Soul Bed and Breakfast is minutes from the Blue Ridge Parkway and other outdoor activities such as kayaking, canoeing, hiking, mountain biking, and horseback riding are all available in the area. 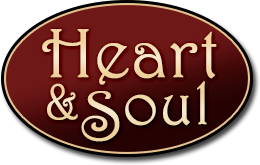 Heart & Soul Bed and Breakfast is open year around. We are happy to accommodate weddings, special occasions, and vacation getaways. Come back to a slower pace of life; enjoy a relaxing stay at Heart & Soul Bed and Breakfast. Are you a fan of the Andy Griffith Show? Tours are available to visit favorite sites! Enjoy a slower pace of life during your relaxing stay at the famous historic Heart & Soul Bed & Breakfast located in the heart of Mount Airy, named Americas main street USA. (336) 789-0126 to inform us what check in time we should expect you at. We greet our guests at the door. Please let us know soon as possible if your arrival will need to be moved to a different time so we can prepare. Awarded TripAdvisor's Certificate of Excellence for accommodations, attractions and restaurants that consistently earn 5 star reviews from travelers. This B&B was such a treat as a long weekend getaway. Chris and Pam were the perfect hostesses and served such delicious breakfasts. Just to sit on the wrap around porch was a joy thinking of nothing be relaxation. I would recommend this B&B without hesitation. We had a wonderful and certainly hope to go back. I found reviews of Heart and Soul on Tripadvisor, and it lived up to them all. My husband and I spent a night there, and it was such a welcoming atmosphere. Chris and Pam are such personable and accommodating hosts! Breakfast was interesting and delicious; we enjoy trying new twists on foods we have had before, like the slivers of acorn squash. It is in a very walkable area, so you can enjoy a trip downtown to a wine restaurant or brewery and get "home" easily. Or sit on the front porch and study the beautiful homes that surround Heart & Soul, wishing I didn't have to leave. Everything was absolutely wonderful! This was our second visit and we plan to have many more in the future. Pam and Chris are so friendly and make you feel right at home. From the decor to the fantastic food this was an awesome mini vaca! -Christy B. This was our first visit to a B & B. It was the most amazing experience. We loved everything, from our delicious breakfast to our gorgeous room. Our hosts Chris & Pam were amazing. Can't wait to book another stay. 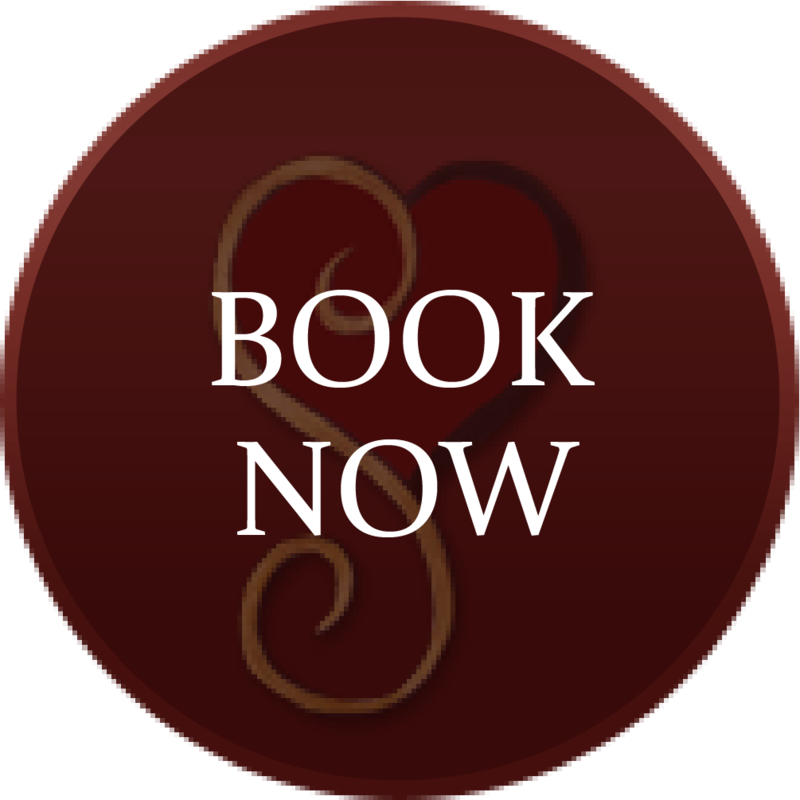 The Heart & Soul B&B is a reflection of the life journey of the Bastin Family, from dating to almost 35 years of marriage and two children that are now grown. Each room of the house is decorated to reflect an area where Chris and Pam Bastin lived while raising their children. friends are always welcome and laughter never ends.